We offfer (3) electrical outlet strips that will mount to any workbench. All strips are pre-wired and include a power cord with master switch and 15 amp fuse. Strips include clips that will allow the unit to mount anywhere on the workbench. 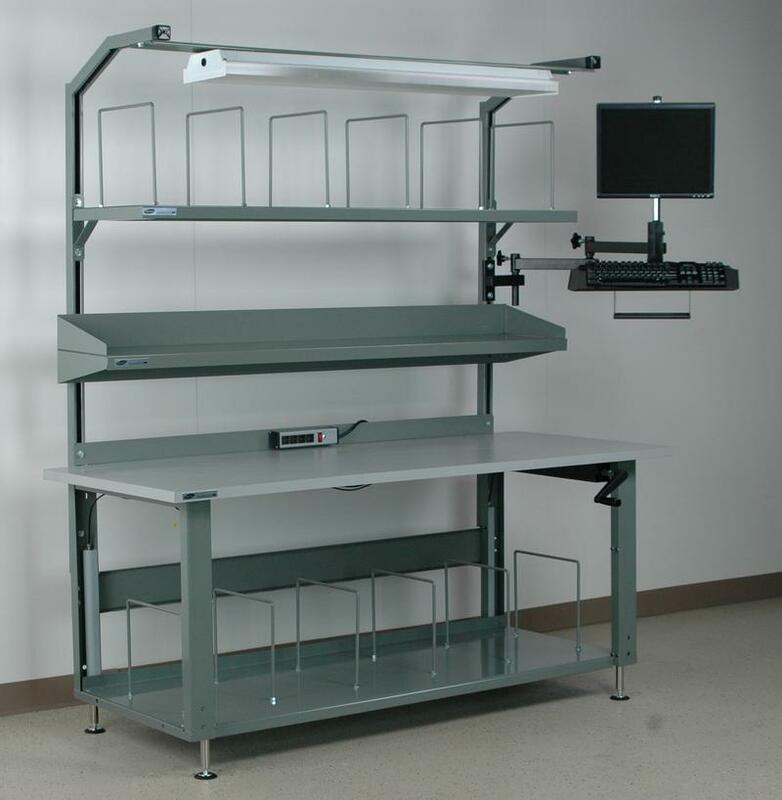 We offer backplates and overhead rails that are punched to easily mount the strip.